The psychological factors responsible for Daibetes Mellitus. In majority (not all), this disease orginiates with some recent stress in life. This disease is an epidemic in late thirties till Fifties. In this age, a person is productive in his profession and most of the time there are job or financial issues that play a very vital role in generating stress and hence Diabetes. Mostly, in my practice patients reported, before developing Diabetes, a recent financial loss or strain, love disappointment, a betrayal, or fear of loosing a job etc., Sedentary habits, diet and genetic factors are secondary. Homeopathy keep such things in account befre prescribing and in many cases Diabetes is reversible. Thers is a vast field of diabetic complications where Homeopathy has a LOT to offer. One of them is diabetic neuropathy. For example pain in soles, nerves, lack of energy, sexual dysfunction, mood disorders, diabetic ulcer etc. In homeopathy, the main focus in homeopathy is on the stress that the person has suffered recently. His response to the stress is considered to prescribe correctly. Everyone reacts differetnly to a particular stress situation. The individuality is the focus of a good homeopathic prescriber. There are specific medicines which are used effectively in the treatment of all the stages of the diseases. If a person with diabetes is in good health, his or her insulin requirements will be steady and the blood glucose well controlled at the same time. Homeopaths resort to different approaches towards diabetes Management of Blood Sugar. 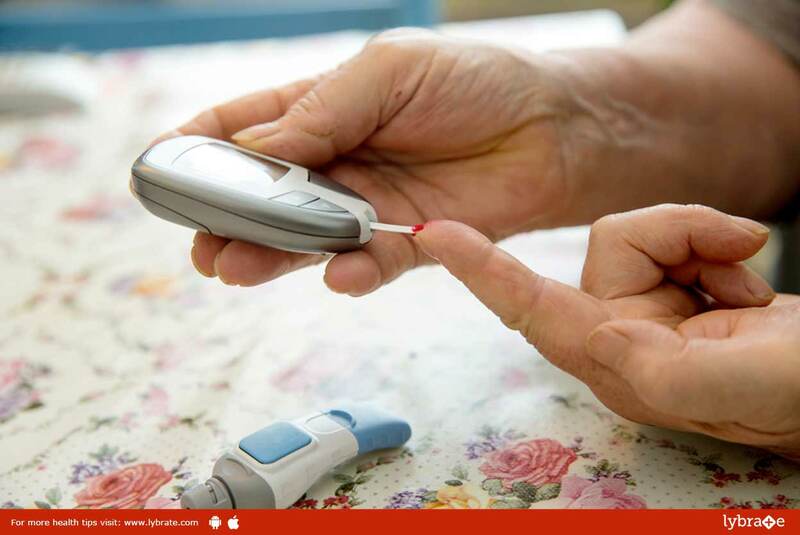 First is when the blood sugar level is very high, the priority is to control it and there are homeopathic remedies that could reduce the sugar. Note: At times, a combination of two or more homeopathic preparations can be used to cure the symptoms of diabetes. For example, a prescribed dosage of Lachesis, Arnica, Belladonna and Phosphorus can be effective to treat the damage caused to the eye tissues. A combined dosage of Helonias, Sulphur, and Phosphoric acid can be also beneficial in curing nerve disorders such as numb feet or hands. Hence, it is always recommended to consult a homeopath to treat a specific case. Other problems that can be effectively treated by Homeopathy in Diabetics is pin in soles or nerves, lack of energy, sexual dysfunction, mood disorders, diabetic ulcers etc. ← 10 Ways That Can Effectively Help You Manage Weight!